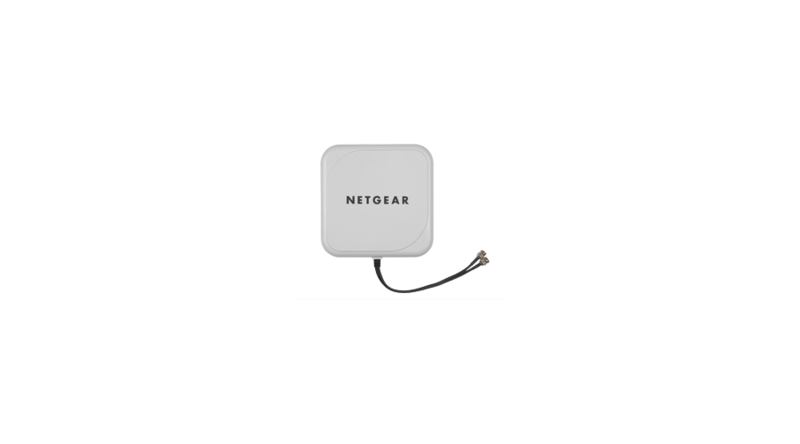 Optimize WLAN Range and Power NETGEAR's ProSafe line of antennas and accessories for 802.11b, 802.11g and 802.11n devices give you multiple options for maximizing the reach and performance of your wireless infrastructure devices. Every WLAN deployment is unique. When planning a network that incorporates wireless, varying facility sizes, construction materials, distance between transmission points and physical obstructions must be accounted for. With both directional and omni-directional antennas, indoor and outdoor options, low-loss cables, mounting hardware, and other accessories, installers can customize a wireless solution that meets the requirements of even the most challenging applications.